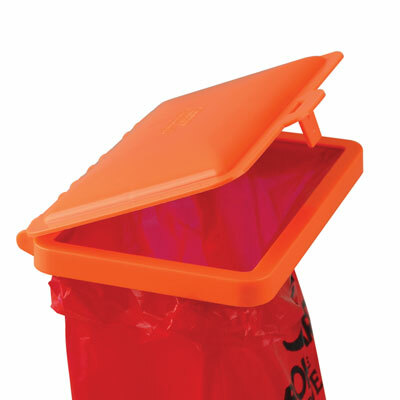 Bench Top Biohazard Bag Holder Cover | U.S. Plastic Corp.
A simple yet effective cover for the popular Scienceware® Bench-Top Biohazard Bag Holder #84250. Provides compliance with 29 CFR 1910.1030(d)(2)(xiii)(A), which requires a cover on any container used to store, transport, or ship biohazardous wastes. 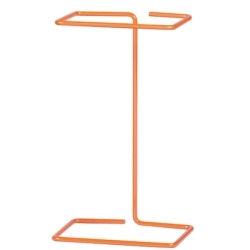 Made of a durable, polypropylene plastic. It is reusable; clean by hand or in automated dish washers. Cover is autoclavable. 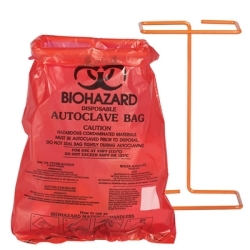 Use with Scienceware Bench-Top BioHazard Bags #84194 or Clavies Autoclavable Bags #84116.